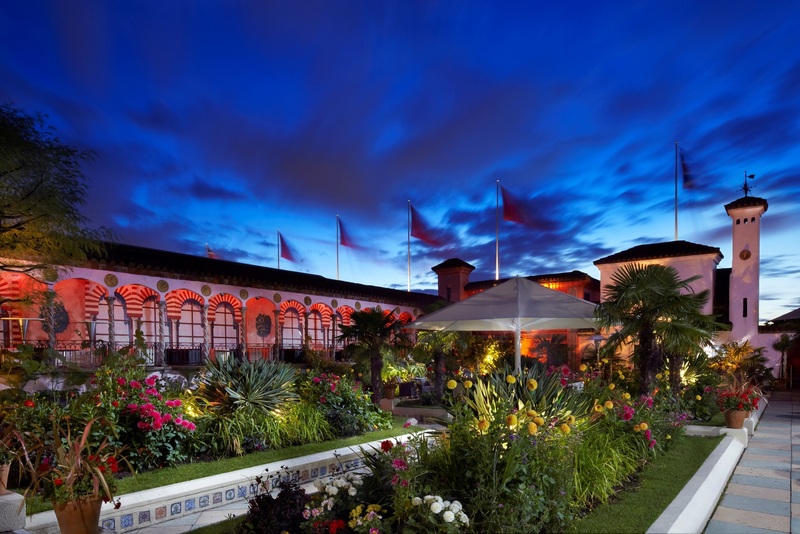 The Roof Gardens in Kensington has long been one of London’s most spectacular and extraordinary landmarks. Set 100ft above London, The Roof Gardens comprises three gardens spanning across 1.5 acres, a private members Club and Babylon Restaurant. Wouldn’t it be great if you could have a Christmas party here? Well, now you can! This Christmas, party in style at The Roof Gardens with friends and colleagues before hitting the dance floor in The Club! We are offering you the chance to have a shared party or an exclusive cocktail reception. What a perfect way to celebrate the festive season!